It looks like Activision is planning a new COD remaster. 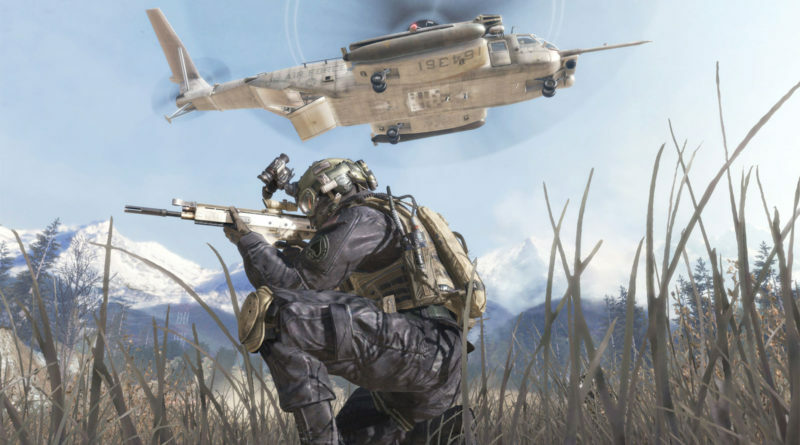 Read more about Call of Duty: Modern Warfare 2 Campaign Remastered. Loved it, when the kill feed was filled with headshots by the same person and suddenly the text "<username> Cheat detected." appeared.